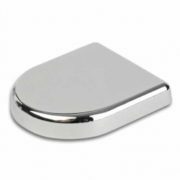 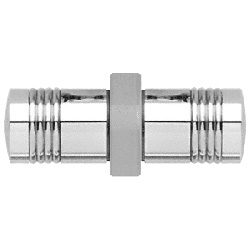 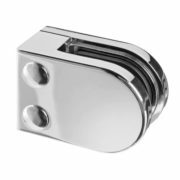 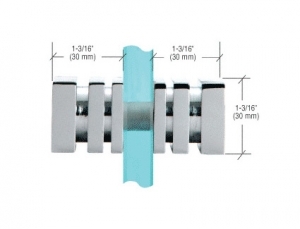 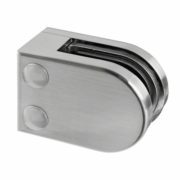 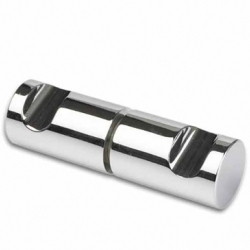 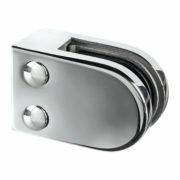 Solid Brass Shower Door Knob available in Chrome and Brushed Nickel Finish. 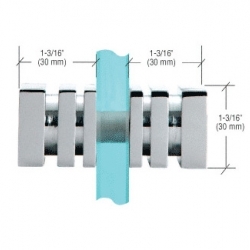 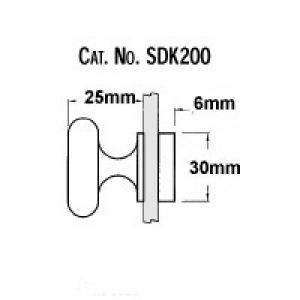 Overall diameter of knob is 40mm, overall height is 25mm from glass. 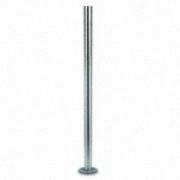 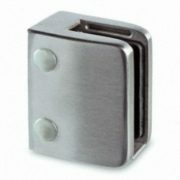 End Cap for Single-Sided Knob stands 6 mm from the door surface. 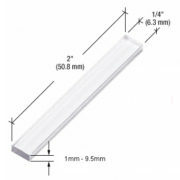 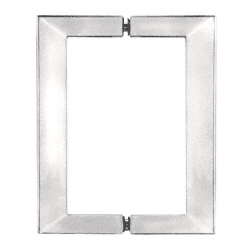 Requires a 12 mm hole in glass for installation. 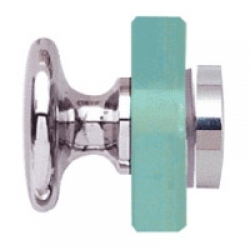 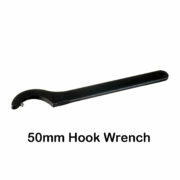 Suitable for 6-12mm thickness glass.